Are you between 16 and 26 years old? Passionate about cinema and all things moving image? And maybe thinking about working towards a career in film, television or gaming? 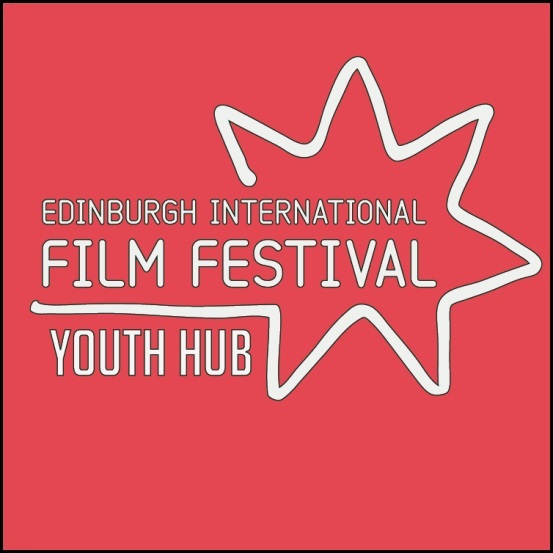 Join us at EIFF’s Youth Hub for exciting events, workshops and masterclasses with professional filmmakers. We are delighted to be working in partnership with Space Club and somewhereto_ at Argyle House again and with Grassmarket Community Centre to deliver this strand of the festival. The whole programme of events will be announced on 8 June 2015 but you can book your pass now at http://www.edfilmfest.org.uk/learning/youth-hub to ensure you don’t miss out on great events and discounted tickets for the festival’s screenings. *Excl. opening, closing and special events; discount to be claimed on tickets purchased after 15 June 2015. N.B. EIFF Industry delegate pass holders under 26 can also access Youth Hub events and will not need a separate Youth Hub pass.